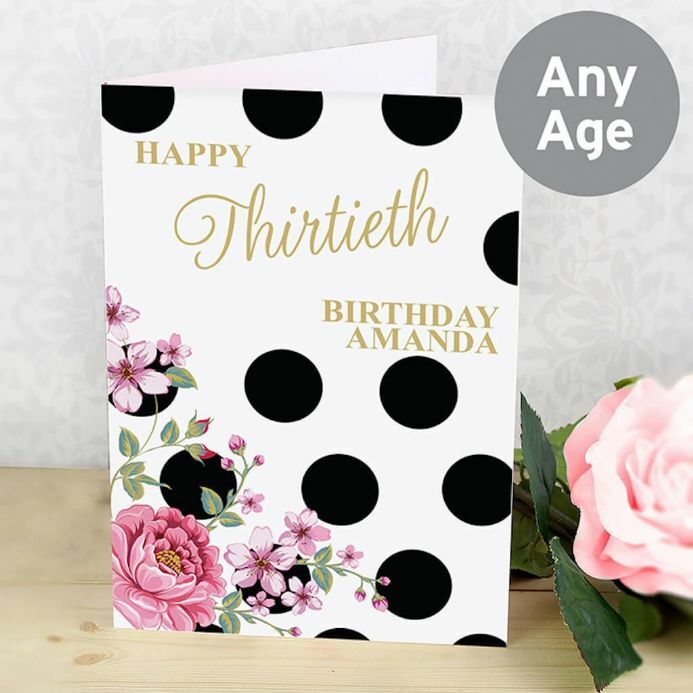 You can personalise the front of this Floral Dot Card with 4 lines of text up to 15 characters per line. 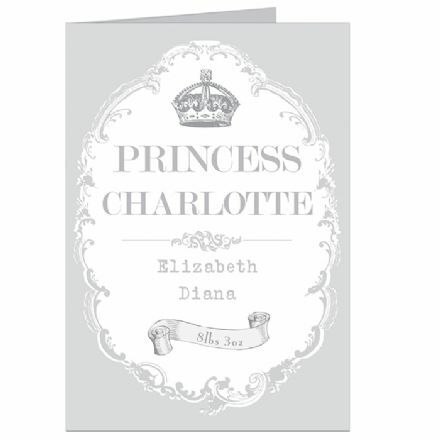 You can then personalise the inside with a further 5 lines of text up to 20 characters per line. Lines 1, 3 and 4 on the front will automatically appear in UPPERCASE. Due to the font type used please refrain from using all capitals on Line 2 on the front. The text on the inside is case sensitive and will appear as entered. 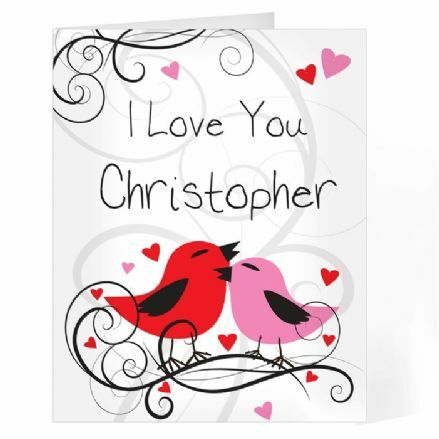 This card comes in a brown outer envelope with a Plain White envelope inside. This card measures 185mm x 132mm. 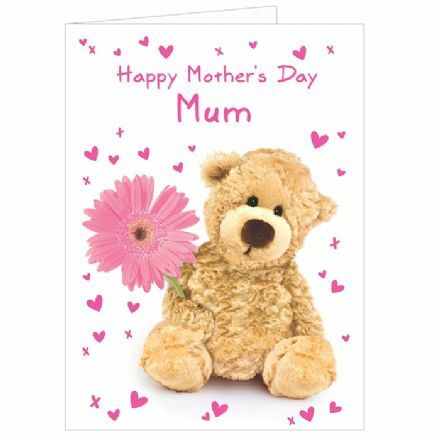 Card orders received before 11am will be dispatched the same working day. 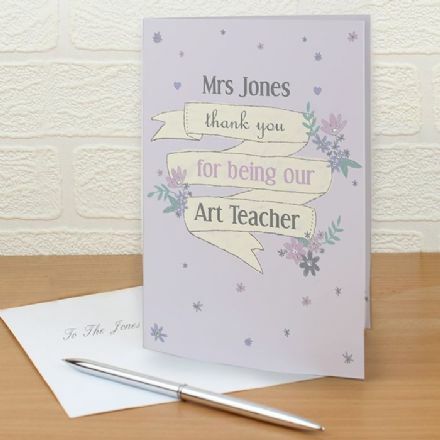 Perfect for Birthdays, Mother's Day, Thank You Card, New Home, New Job etc.